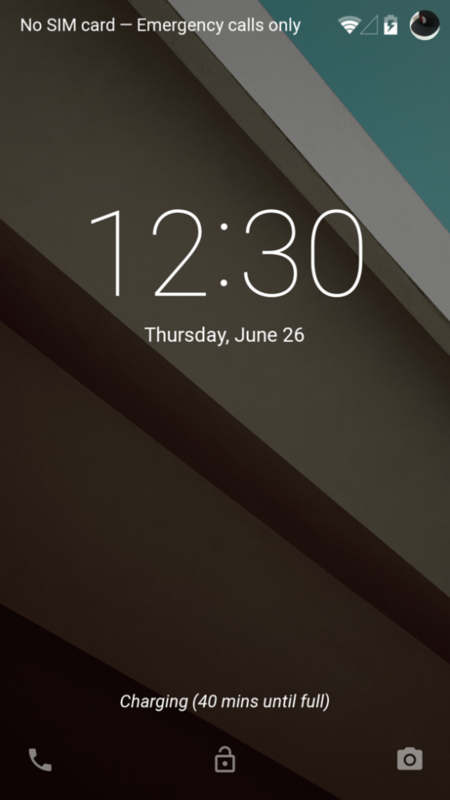 The Android L Developer Preview has only been available for a little over an hour, yet we have already gone hands-on with it. But after whipping through a quick preview, it’s time to start really looking at the newest version of Android. What’s new? What has changed? Are there any awesome little tweaks that Google has made that you can’t live without? The first we want to talk about is Battery Predictor. 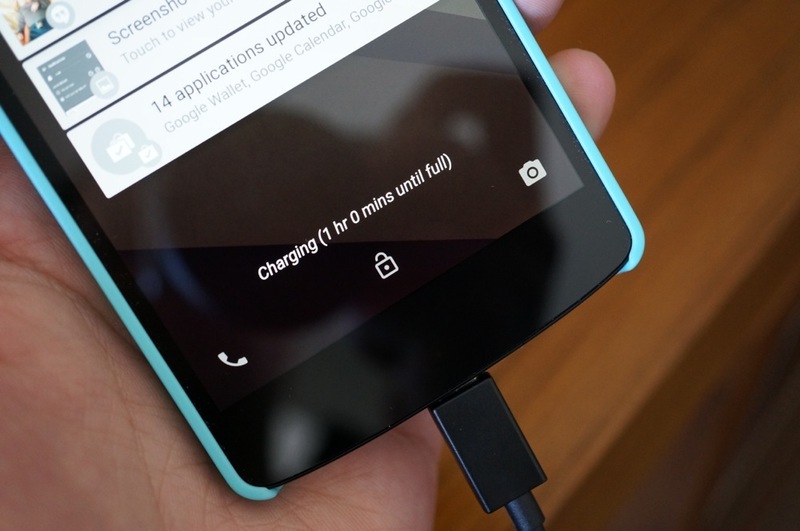 As the name suggests, your phone can now predict how long it is going to take to fully charge if it is running Android L. There isn’t much else to say, other than once you plug your phone in, the estimate will show up on the lock screen. 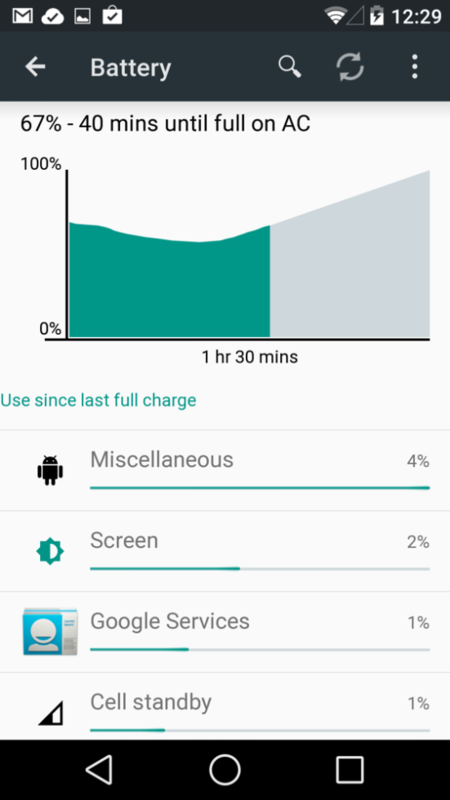 You can also head into Settings>Battery to see the estimate as well. The days of wondering about and stressing over how much longer you need to stick to a charger. Pretty sweet, right?